When we met and fell in love. I was the shy small town girl. I bring you photographs of those days long ago. You look at me and smile and ask me who those people are. It is warm and strong in mine. You don’t remember but you know that we belong together. I tell you the stories of those two young people. You listen intently and study their faces. And look into my face with wonder in your eyes. that you no longer remember who we were then. Mokena, IL and Algonquin, IL. Thursday, July 21st, we will have Dr. Lawrence T. Force, a Gerontologist, who has worked in the field of aging and for over 30 years. 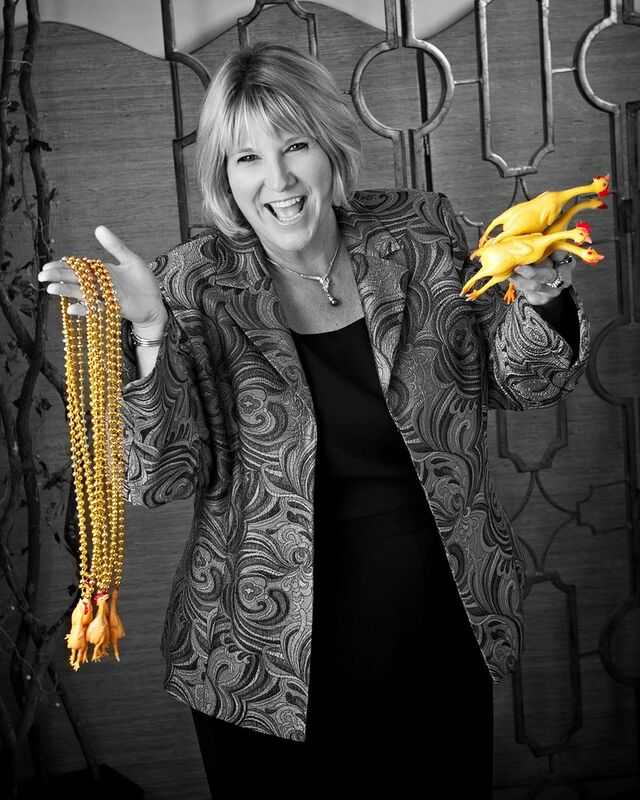 Dr. Force is the Founder & CEO of AgePlan, a national advocacy and training organization. Come and join the conversation. On Tuesday, April 5, from 4:30-7 p.m., Autumn Leaves, a national leader in memory care assisted living, will host the first of five events that showcase the power of music to promote cognition and moments of joy for people with Alzheimer’s disease and other forms of dementia. 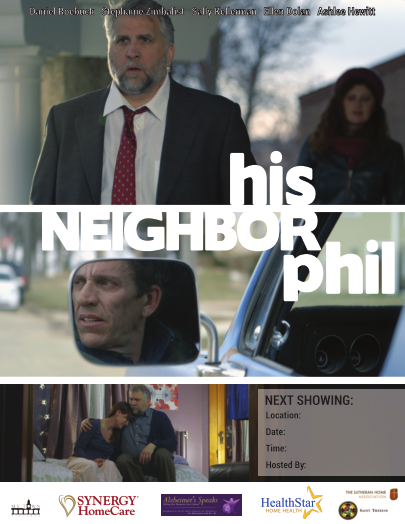 The events will feature the Houston-area premiere of the independent film His Neighbor Phil – an acclaimed drama about the positive effects of music in caring for people with Alzheimer’s disease. The movie screening will be preceded by a Q&A session with a panel of elder care experts. A light meal will also be served. The event is free and open to the public, and is intended for clinical and care management professionals, as well as caregivers and family members who have a loved one with dementia. The opening event will feature radio personalities, Lori La Bey and Dana Tyson. 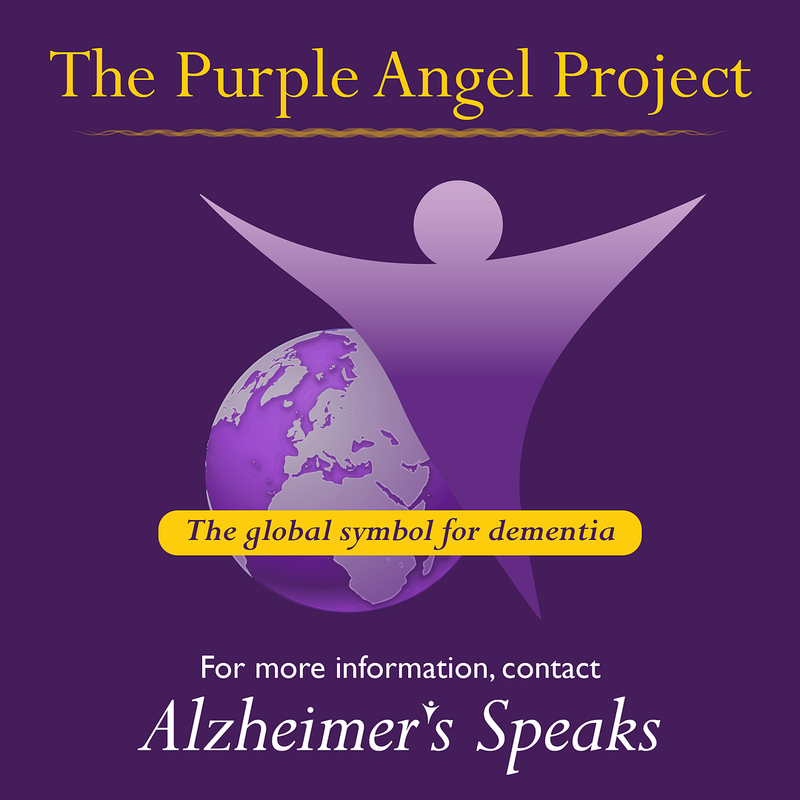 Lori La Bey, founder and host of Alzheimer’s Speaks Radio , was named the No. 1 online influencer for Alzheimer’s disease by Dr. Oz, and will be an expert speaker during Autumn Leaves’ 30 minute panel discussion. 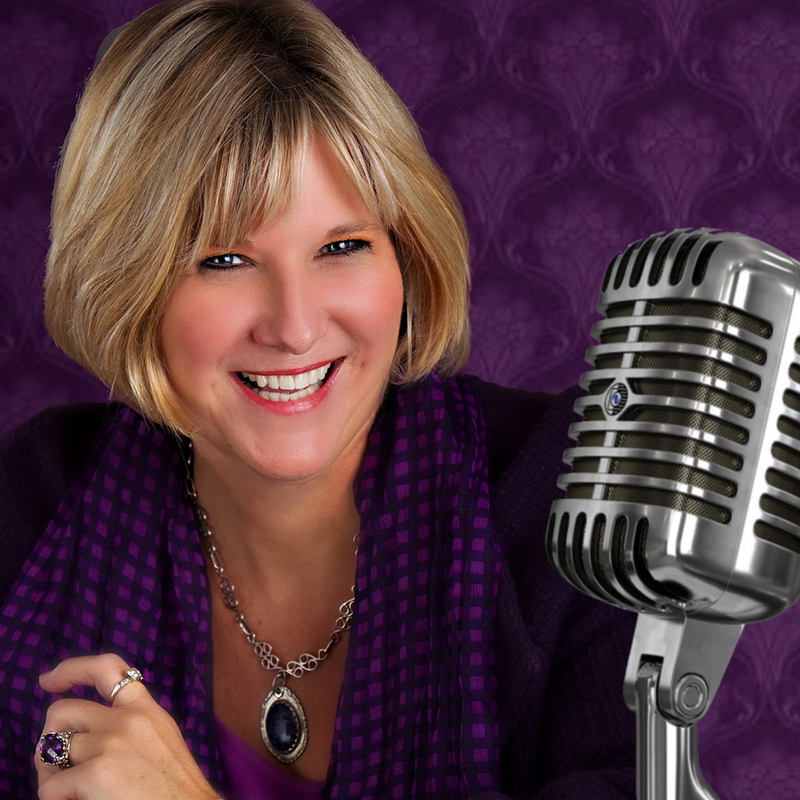 KODA morning radio show host, Dana Tyson, will act as moderator for the event. La Bey will be featured at all five Autumn Leaves events. In conjunction with the movie premiere, Autumn Leaves is launching an innovative music program across its 40-plus communities in seven states. Called So Much More™ to Experience , the program will provide individualized playlists for residents they can enjoy on their own, or in the company of family and friends. Pilot sessions of the program demonstrate the power of these personalized playlists to spark memories and promote cognition and engagement. Residents often smile, clap their hands, tap their toes, sing along or even dance during the initial sessions to identify music that is meaningful to them. Seating is limited for the events, so pre-registration is strongly encouraged. For information about dates, times, and locations, and to register, visit AutumnLeaves.com/Phil. His Neighbor Phil A unique educational and networking event focused on Alzheimer’s disease and dementia for the Houston market. Information/Registration: – Seating is limited. About Autumn Leaves™ With over 40 family‐owned and –operated memory care assisted living communities nationwide, Autumn Leaves is dedicated to serving those living with Alzheimer’s and other forms of dementia. Autumn Leaves communities are committed to providing exceptional care and research‐based programs that allow for safe, secure, and active environments for its residents. 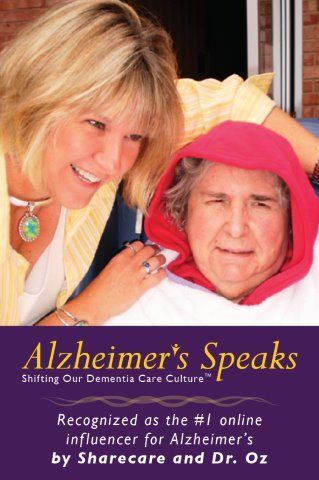 An acknowledged leader in memory care, Autumn Leaves combines clinical expertise, knowledge of dementia, and heartfelt compassion to create the best possible care environment. For more information, visit AutumnLeaves.com or call 888‐919‐4910. About The LaSalle Group Family‐owned and ‐operated since 1990, The LaSalle Group, Inc. designs, develops, builds, manages, and owns more than 40 Autumn Leaves™ memory care assisted living communities designed specifically for people with Alzheimer’s and other forms of dementia, as well as other specialized real estate and businesses throughout the United States. For more information about its business lines, services, current projects, and investment opportunities, visit LaSalleGroup.com or call 800‐452‐7255. Discovering resources and guidance to assist Boomers and seniors with planning or what’s needed now is overwhelming… What options are available? Where do I turn? Who do I trust? Caring for your family and aging loved ones while balancing your own life can be a challenge. Another test is maintaining one’s lifestyle while aging. If you are caring for a spouse or parent who depends on you for daily assistance you are likely struggling with the need for support. You’ll find answers at the Savor Life Educational & Resource Fair offered by Savvy Senior Sources, LLC hosted by Transfiguration Catholic Church in Oakdale. The event starts off with Own Your Future Minnesota: Planning for long-term care. 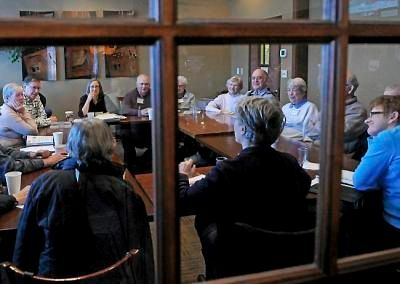 About 70 percent of Minnesotans 65 and older will need help with health and personal care needs as they age. We need to think about and prepare for the future we want for ourselves and our loved ones. Own your future Minnesota, is a joint federal and state initiative encouraging Minnesotans to plan for their future. This presentation will outline the impact long-term care has on you and your loved ones, the importance of planning, being prepared and knowing your choices. 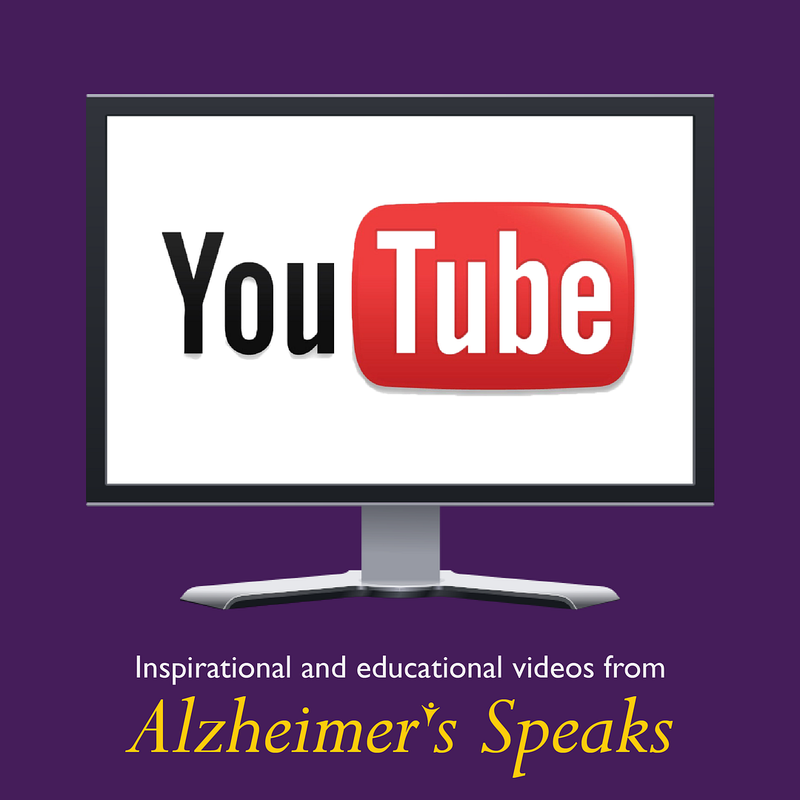 is the keynote address presented by Lori La Bey, radio show host and Dr. Oz and Sharecare recognized as the #1 Influencer Online for Alzheimer’s. “We can only truly understand and appreciate our caring roles if we take the time to evaluate our own perceptions and how they drive our relationships. Once we have this information we are able to make adjustments to achieve gratitude through attitude.” During her keynote, La Bey’s compassionate stories will relate to your life, offering priceless support, ideas and comfort for those taking on the highly emotional role of caregiver to a loved one. In addition to the opening and keynote messages, a panel presentation by experts in the field as well as professionals at the resource tables will answer your questions and provide information and options available for you and your loved ones. After having the opportunity to hear the speakers and visit the resources, attendees will gather for dinner and discussion. “As an outreach and service to the community, the event is open to everyone.” said Beth Paterson, founder of Savvy Senior Sources, LLC and the Savor Life Educational & Resource Fairs. Reverse Mortgages SIDAC, Polar Ridge Senior Living, Senior Care Authority and Thrivent/Tim Van Rooy comprise the Savvy Senior Sources planning committee sponsors. The Savor Life Educational & Resource Fair is taking place on Thursday, November 5th from 4:00 p.m. to 8:30 p.m. at Transfiguration Catholic Church, 6133 15th St. N. Oakdale, MN 55128, with tickets on sale now. The $10 cost, which includes a meal and a copy of the Savvy Senior Sources Guide, a $15.95 value, is sure to be worth every penny and minute. It will be an evening full of valuable information for anyone in the throes of where to turn or wanting to plan ahead. With pre-registration and payment, the attendees’ will be entered for a door prize drawing. Pre-registration and pay on-line at www.savvyseniorsourcesnov2015.eventbrite.com, or call 651-770-8462 to make arrangements to mail a check. Since 2005, Savvy Senior Sources, LLC has published the resource guide which is different than guides with advertisements. 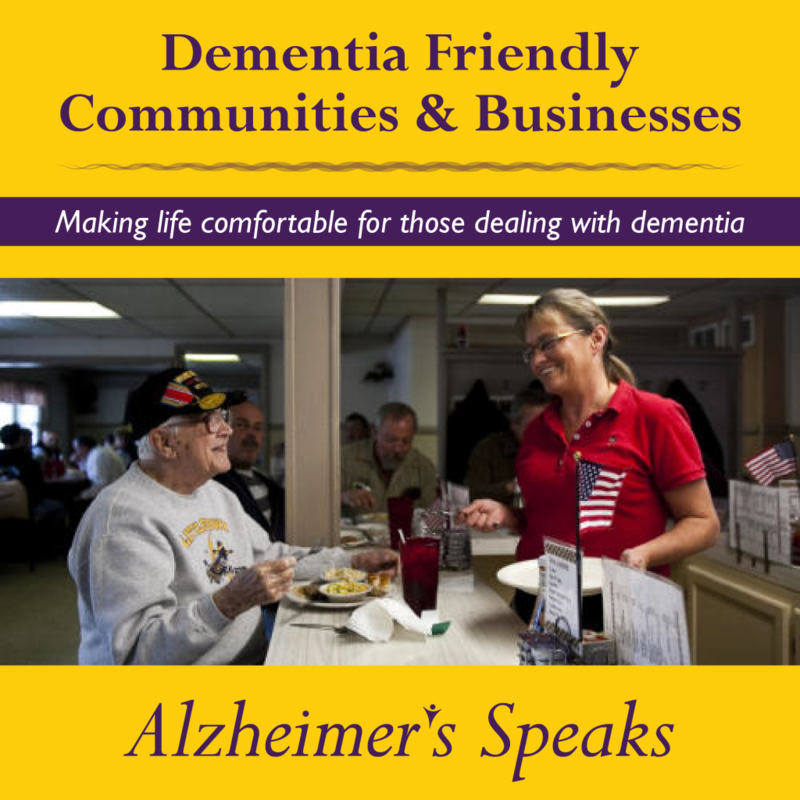 The 80+ page guide lists a description of services from providers who are invited and selected for their knowledge, experience, and reputation and who we believe have the best interest of the senior in mind when providing services. 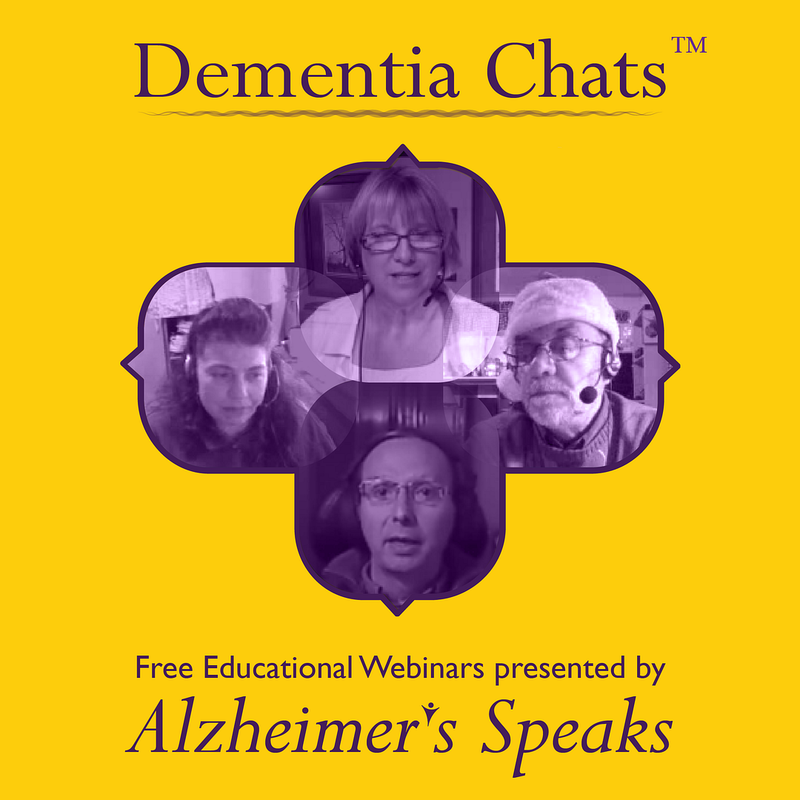 Welcome to Alzheimer’s Speaks Radio. We are thrilled you are going to join us. Please know on all of our shows we love to hear from our listeners. So feel free to call in or use the chat box to talk to us. 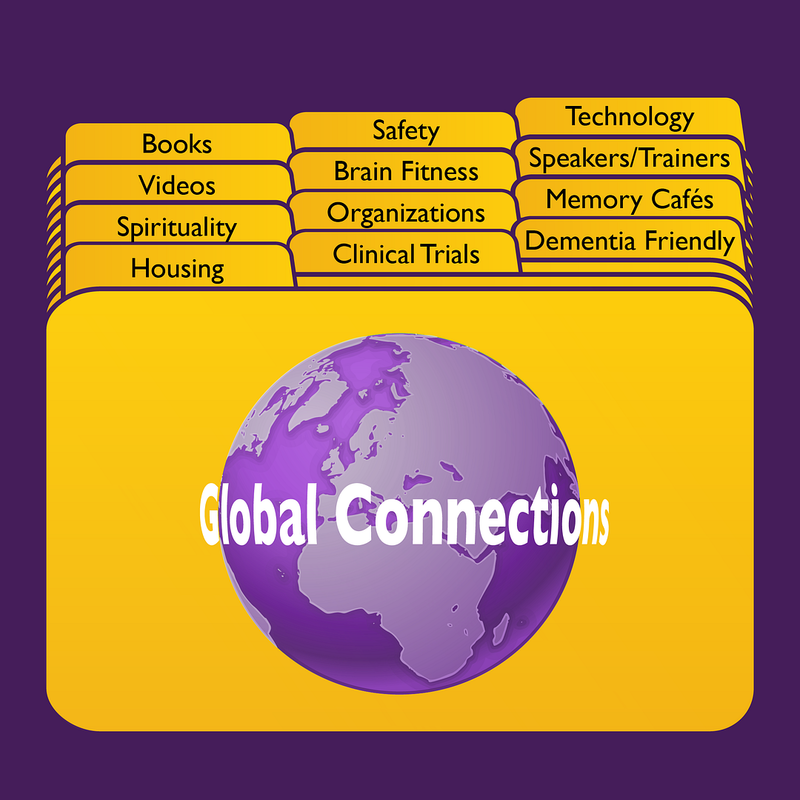 For More Resources on Dementia and Caregiving go to Alzheimer’s Speaks.